P.V.C. 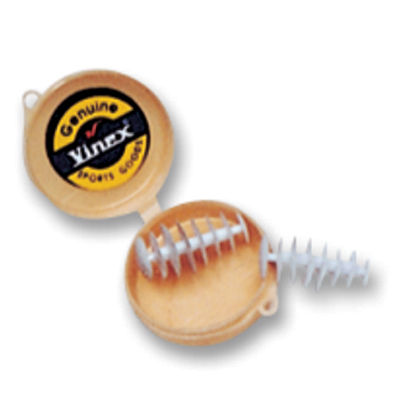 moulded swimming ear plug. Rigid P.V.C. 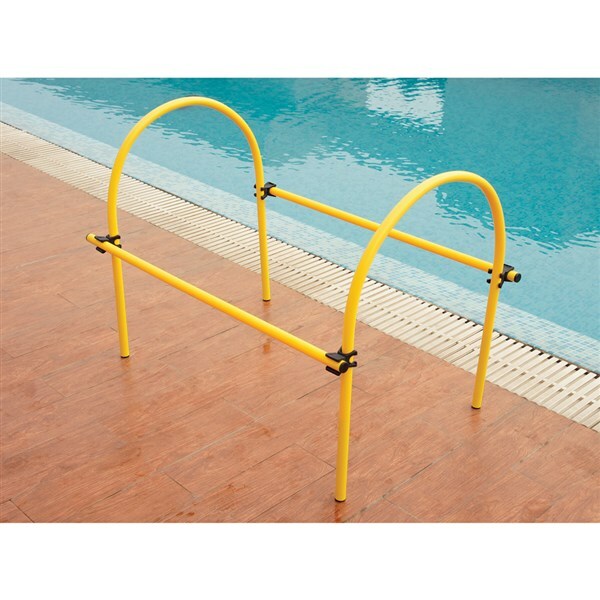 stick stands upright when dropped in the pool. Available in four colours. Made of latex rubber. Weight 30 gm. Available in assorted colours. Made of soft PVC . Made of soft PVC tubes, weighted and printed with numbers 1 - 4. Available in assorted colours. Made of soft PVC available in assorted colours. 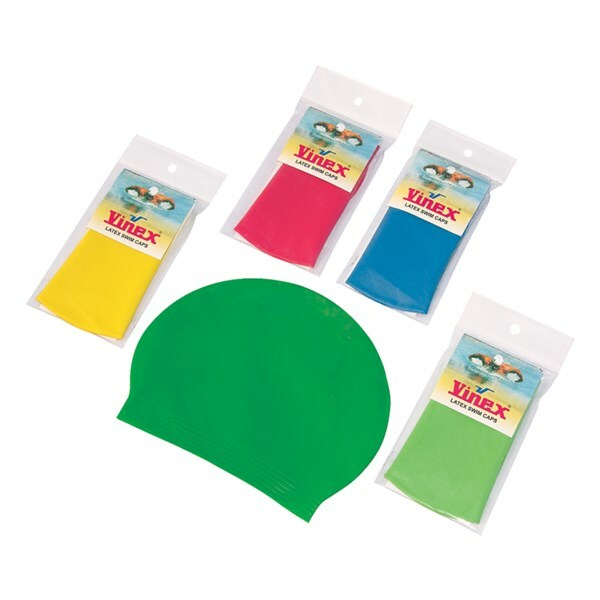 Wrist bands made of thick latex rubber. Available in assorted colours. 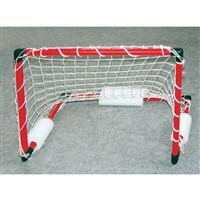 Size : 8.5 cm x 1.3 cm x 1.2 mm (thickness). 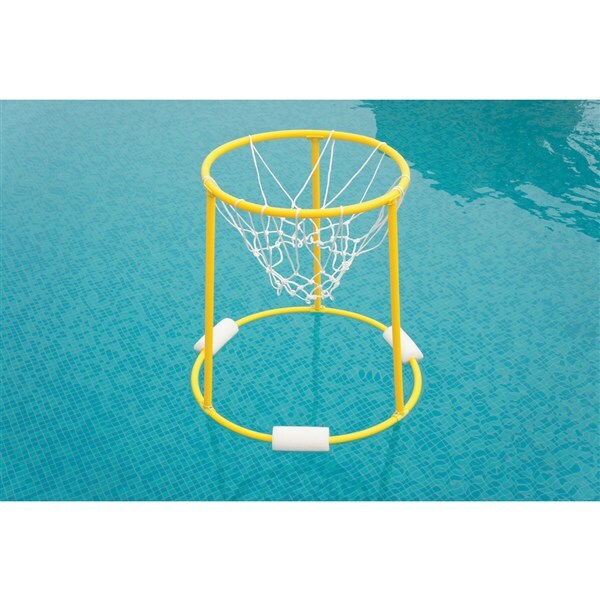 Portable swimming pool or water Basketball Goal set with net. Easy to assemble. 24" Base. Completely foldable. 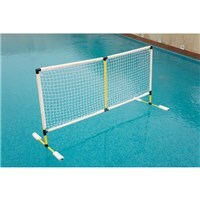 Portable swimming pool or water Volleyball Goal set with net. Easy to assemble. Size : 180 cm x 90 cm. 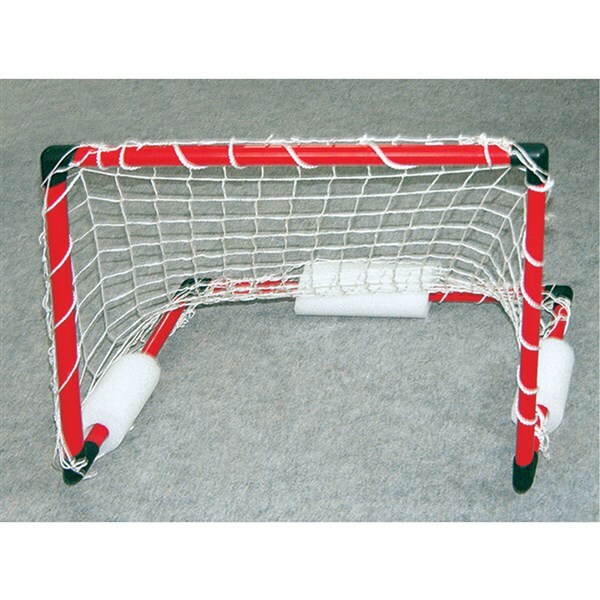 Portable swimming pool or water Hockey Goal set with net. Easy to assemble. Size : 60 cm x 45 cm x 30 cm. 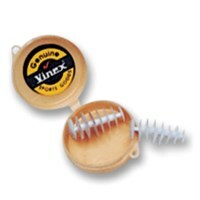 Vinex weighted hoops tunnel is an ideal product for training. 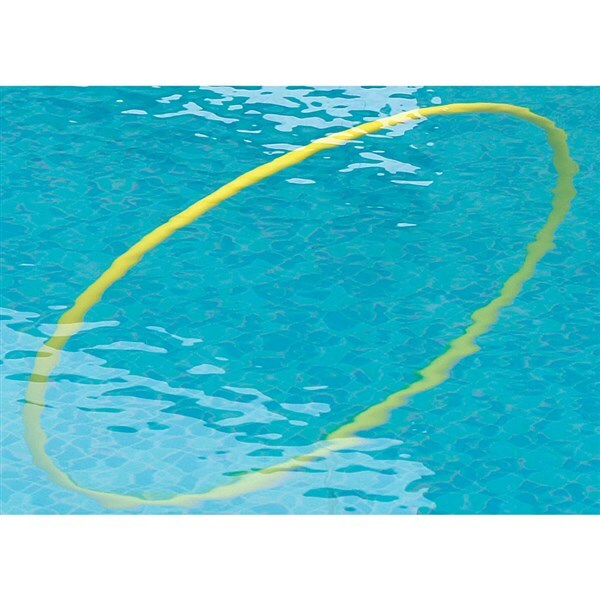 Hoops are made of polyethylene, weighted to sink in water. 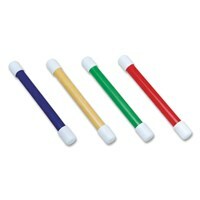 The connecting poles made of polyethylene (non-weighted) are used to give a tunnel effect. Children can swim underwater and help with diving skills. 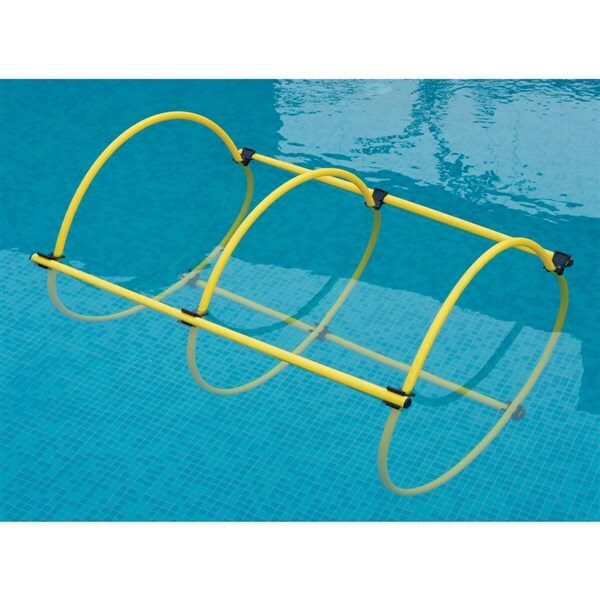 Tunnel hoops are a great way to develop confidence in the water. 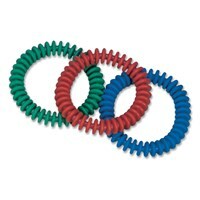 Use of 3 connecting poles & swivel clips allow the formation of adjustable length of hoop tunnels. 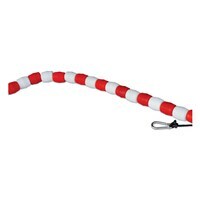 Vinex weighted arcs tunnel is another ideal product for training. 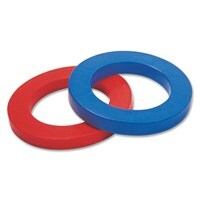 Arcs are made of PVC, weighted to sink in water. The connection poles made of polyethylene (non-weighted) are used to give a tunnel effect. Children can swim underwater and help with diving skills. Tunnel arcs are great way to develop confidence in the water. Use of 2 connecting poles and swivel clips allow the formation of adjustable length of hoop tunnels. Note: Please confirm colour while ordering. 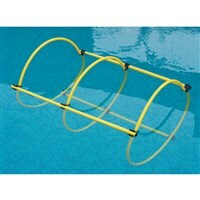 Vinex weighted pool arcs are designed for swimming pool for training or diving games. These are under water free standing arcs. Available as individual & pack of 6 pcs. 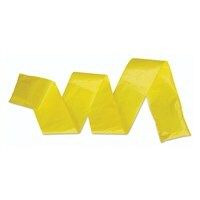 These acrs can be placed in varied directions, like crisscross, straight Etc. 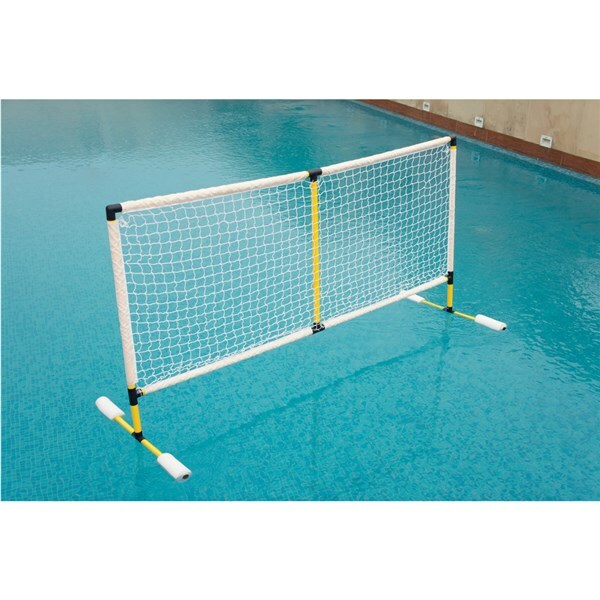 To increase the intensity of training or creating more complex diving games. Supplied in yellow colour as a standard. 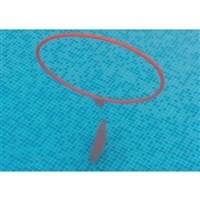 Pools slaloms are made of polyester fabric with plastic pellets, the band are weighted at one end while the other end floats up, so as to create slaloms in pool. 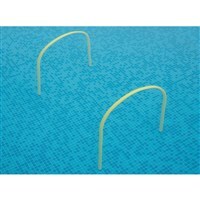 Trainers or swimmers can place slaloms at positions for practicing. 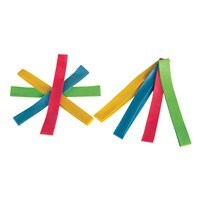 Each band is 55" (14 cm) long, available in assorted colours. 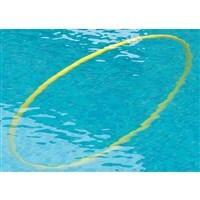 Complete swimmimg pool lane includes plastic floaters, 6 mm polypropylene rope & 2 snap hooks at each end. Sold per meter. 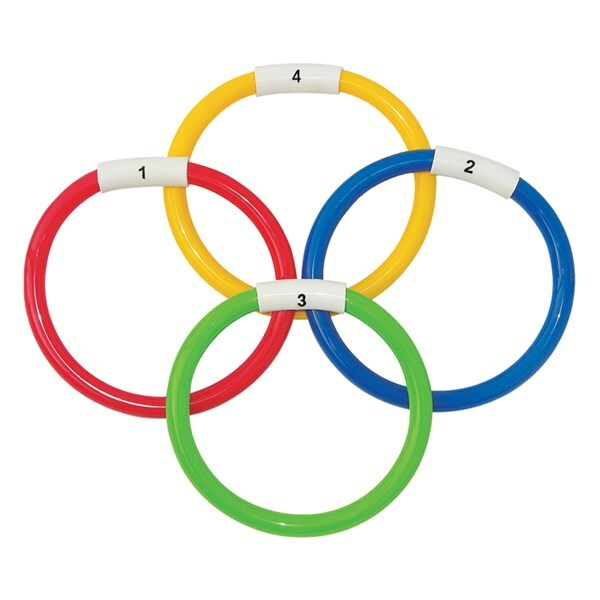 The hoops are made of polyethylene (non weighted) 30 inch in diameter, with sealed sand bag made of pvc coated fabric tied with polypropylene rope, these are perfect for training & games, as the hoops can be placed in different directions. 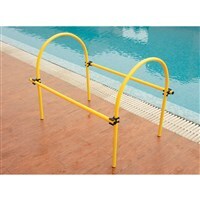 Good for enhancing swimming & diving skills,available in 2 variants, fixed and adjustable. 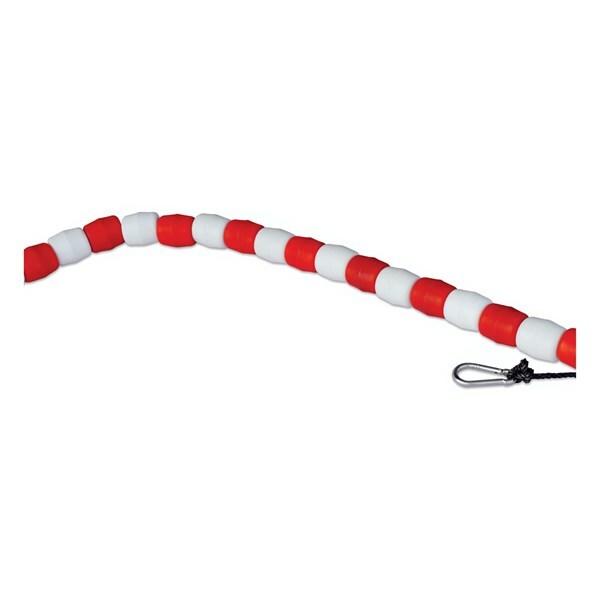 Fixed version has length of cord connector between sand bag and hoop, as 30 cmand in adjustable version, it can be adjusted from 20 cm to 50 cm. These weighted hoops are made of polyethylene & are 30 inch in diameter. 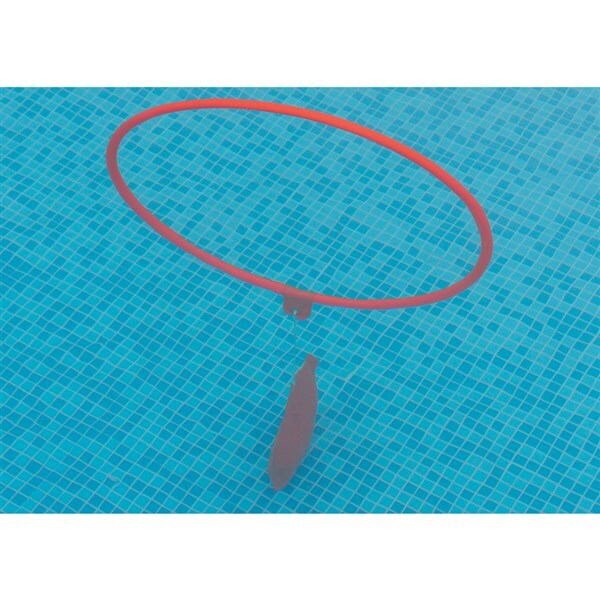 These hoops sinks under the water. These hoops are good for swimming games and light practice. 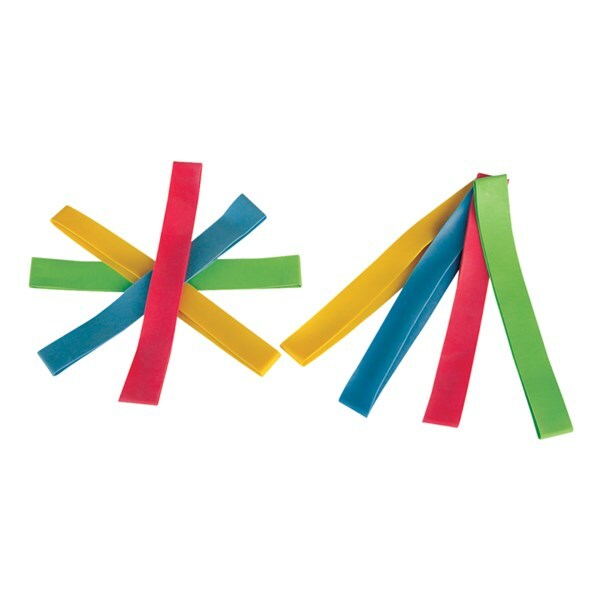 They can be placed in different directions.